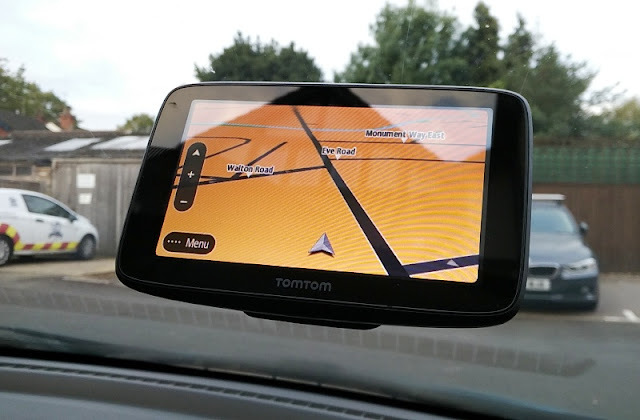 Anyone wanting to travel off the beaten path will need a convenient way to filter water on the go in order to stay hydrated. 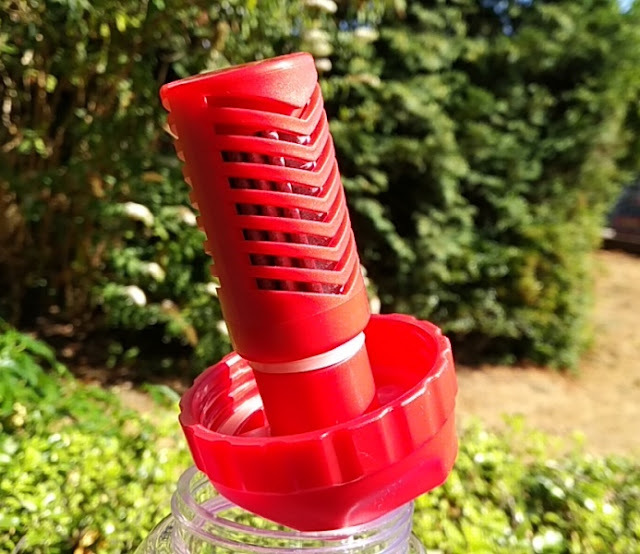 There are a fair amount of water filter designs out there but none get more sophisticated than Water-to-Go which is a filtration system contained in a sports bottle! Drinking unfiltered water directly from a river, lake or pond without treating it can mean drinking harmful parasites and/or bacteria that can lead to vomiting and diarrhea which in turn lead to dehydration. 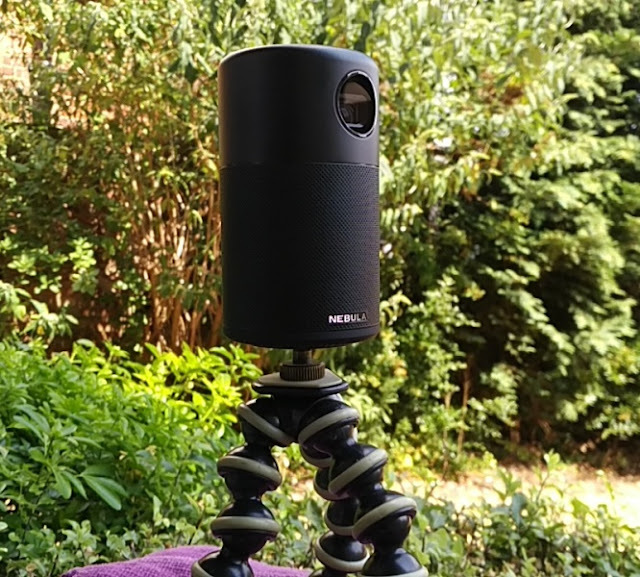 Being able to gain access to safe drinking water fast and conveniently is a must so a portable water filtration system such as the Water-to-Go bottle makes a lot of sense to have because it is a portable water purifier that is so lightweight and compact that can be carried in a backpack or coat pocket. 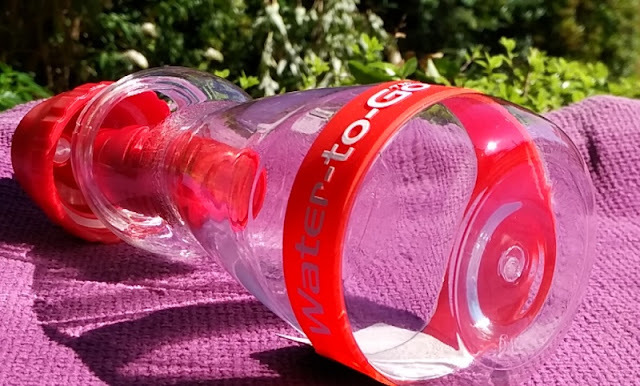 The Water-To-Go bottle removes bacteria, cysts and viruses immediately without boiling water nor using UV or chemicals. This means, you can safely drink water from untold water sources aside from salt water sources; hence the Water-To-Go filter cannot filter ocean water. Before using the Water-To-Go water filter, you have to soak the Water-To-Go filter for 20 minutes to activate it. 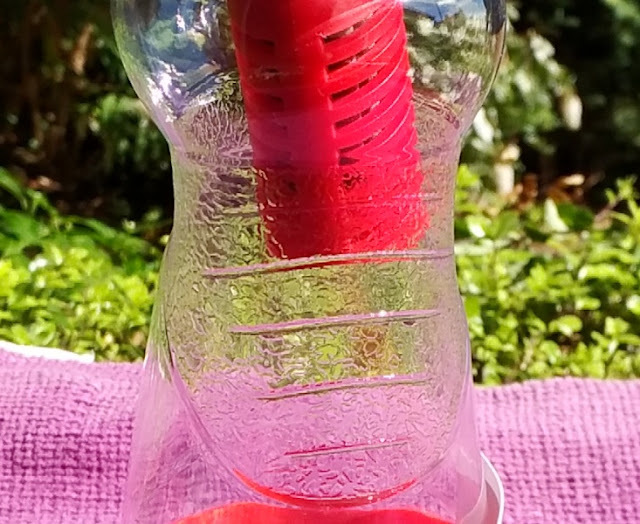 The easiest way to activate the Water-To-Go filter is by filling the bottle with water and inverting the bottle upside down for 20 minutes. 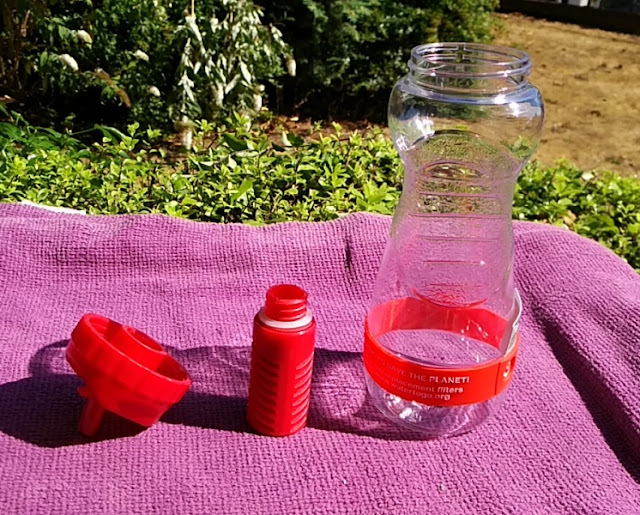 Then, squeeze some water out of the bottle and from that point on you are ready to drink. 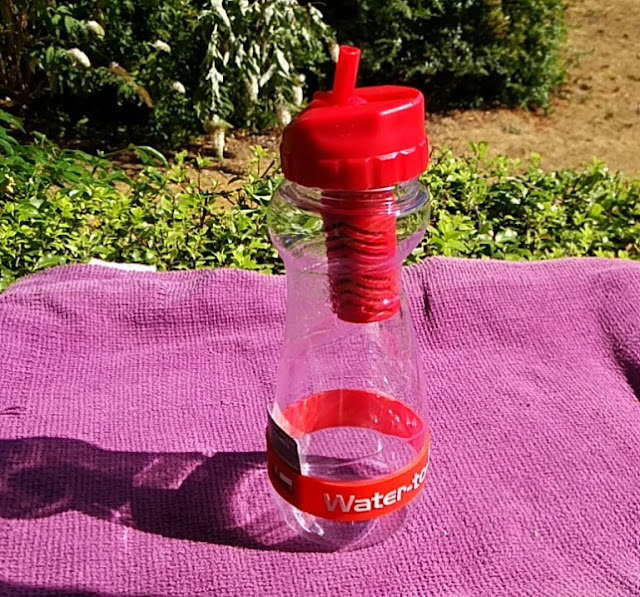 Once the filter is activated you will need to keep it submerged in water; otherwise you will have reactivate it if the filter dries up for long periods of time; hence it's a good idea to keep the Water-To-Go bottle filled with water. You can use clean or contaminated water to activate the new filter, making the Water-To-Go filtration system the perfect solution for travelers. 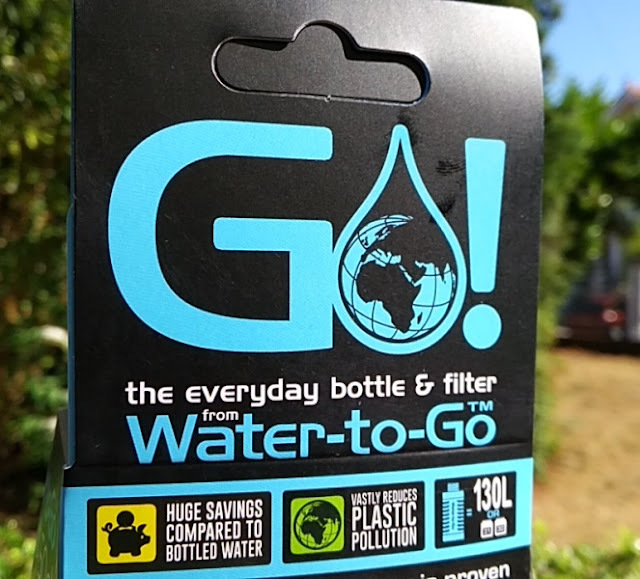 The Water-to-Go filter is contained in a fittingly BPA free bottle so you can safely store water without worrying about estrogen-like chemicals leeching into the water. 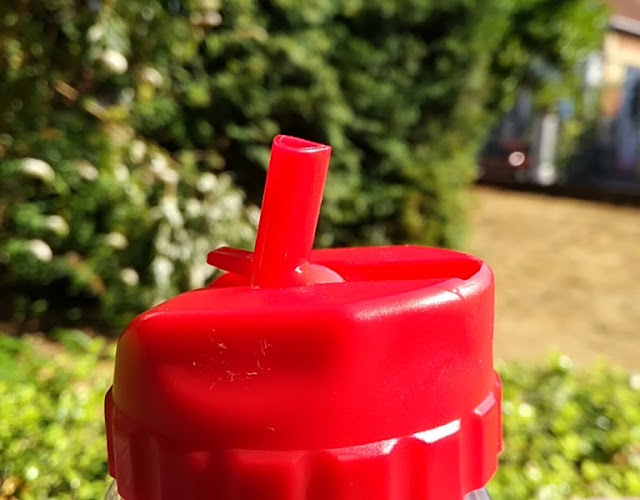 Water-To-Go is designed to be drunk from directly by sucking on the straw spout. 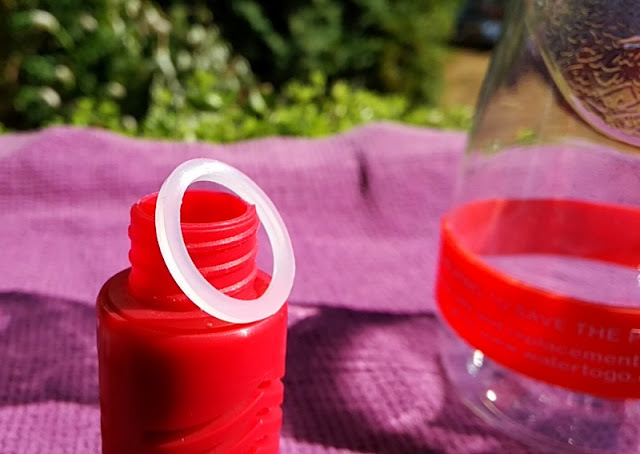 The flow rate of water coming out of the Water-To-Go bottle is between 5ml per second (when squeezing the bottle only) and 10ml per second when squeezing and sucking. 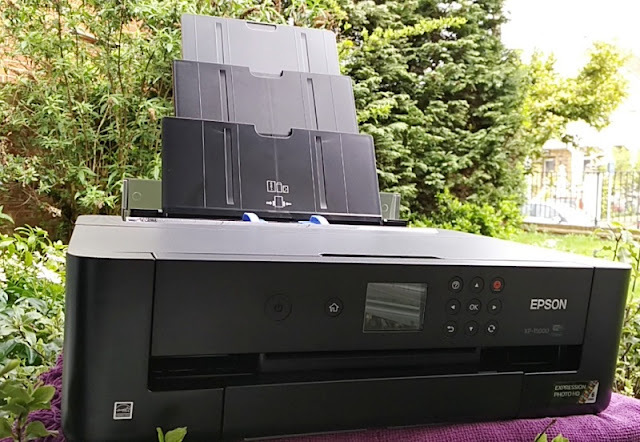 The rate of 10ml equals approximately a tablespoon of water per second so to draw 300ml of water (a large glass of water) takes roughly 60 seconds. While drawing water from the Water-to-Go bottle is a little slower than drawing from a sports bottle, you are getting filtrated water on the go which is pretty neat. The Water-To-Go filtration system consists of three filter stages. 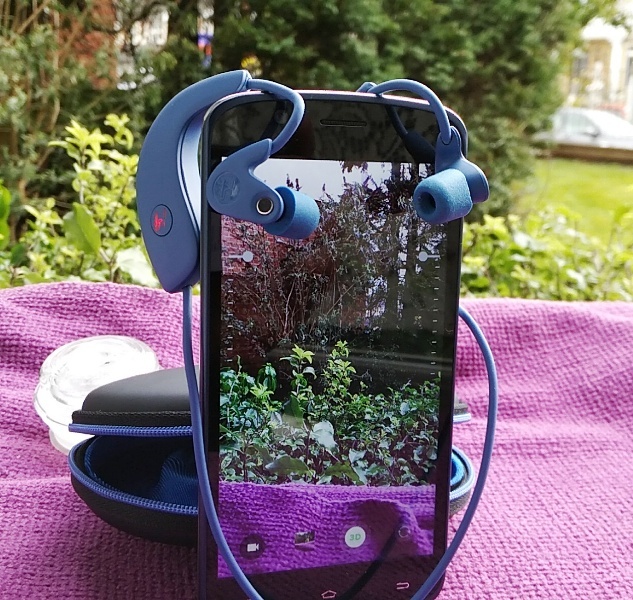 The first filter stage is made of alumina nanofibers and removes dust and dirt particles. The stage two filter is a 2-micron carbon filter with activated carbon particles which removes chlorine and fluoride chemicals, as well as heavy metals such as lead. 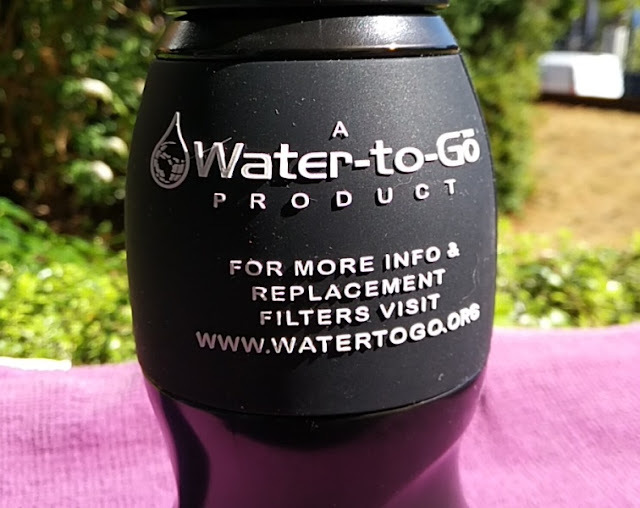 Since the Water-to-Go bottle can remove fluoride and lead, it makes it useful to have at home since tap water is known to carry fluoride and lead. The Stage three filter consists of a 2 micron hydrostatic filter that reduces to 0.7 microns when it comes in contact with water. 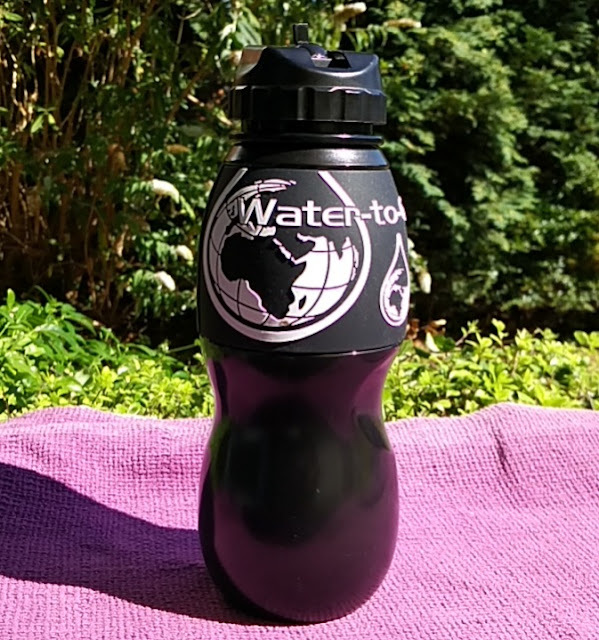 The main contaminants the Water-to-Go bottle removes from water are bacteria, viruses, oocysts and protozoa. In all, it removes 99.99 percent of water impurities and improves the taste of water too. 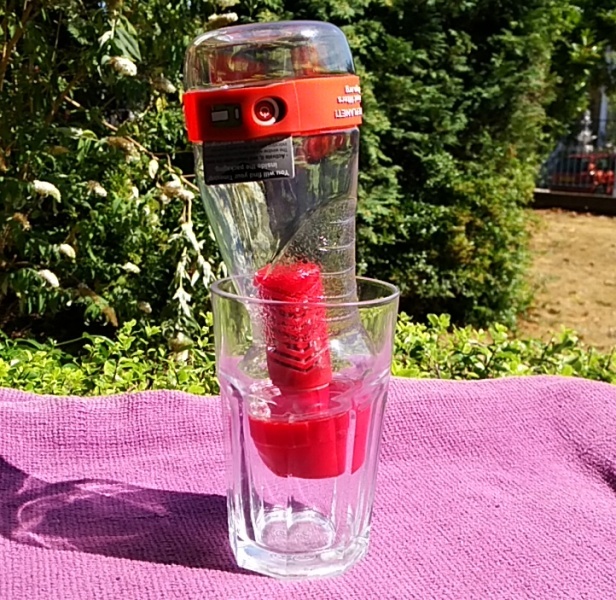 More importantly, you can use the Water-to-Go bottle to filter even non-potable water unlike carbon filters which can only filter potable water that is already safe to drink. 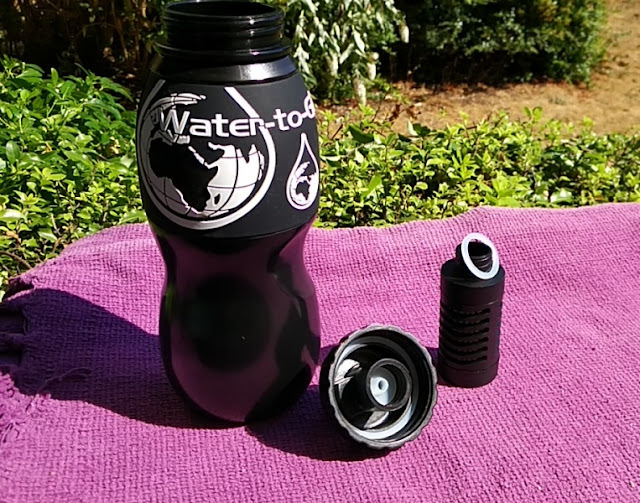 There are two versions of the Water-to-Go bottle. 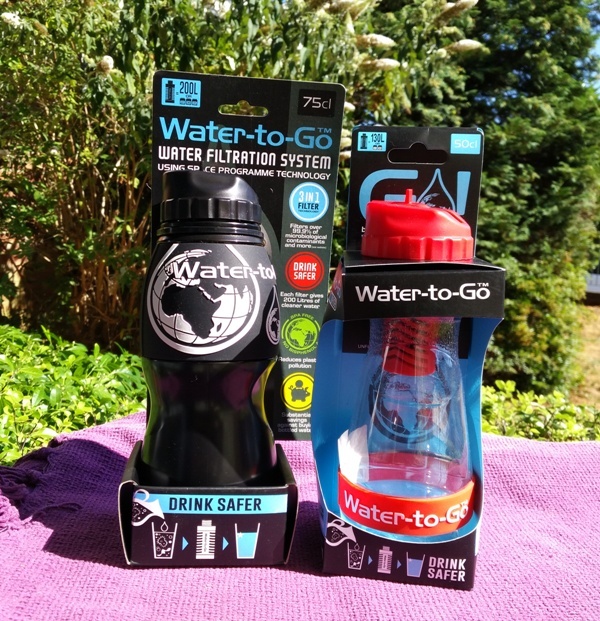 The 75cl Water-to-Go bottle can filter up to 200 litres, while the 50cl GO! 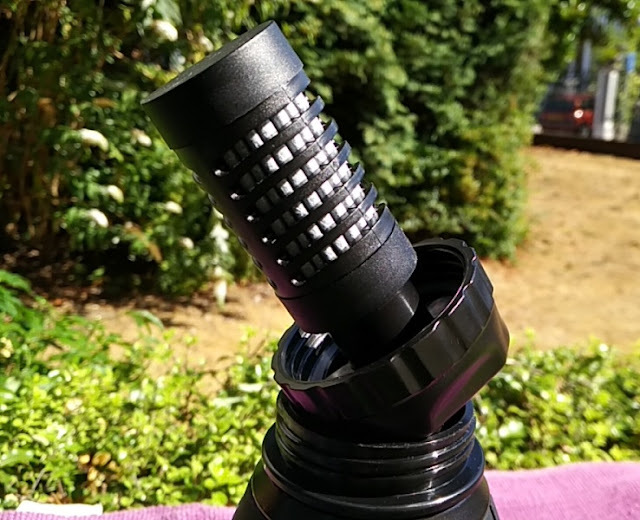 bottle can filter up to 130 litres. 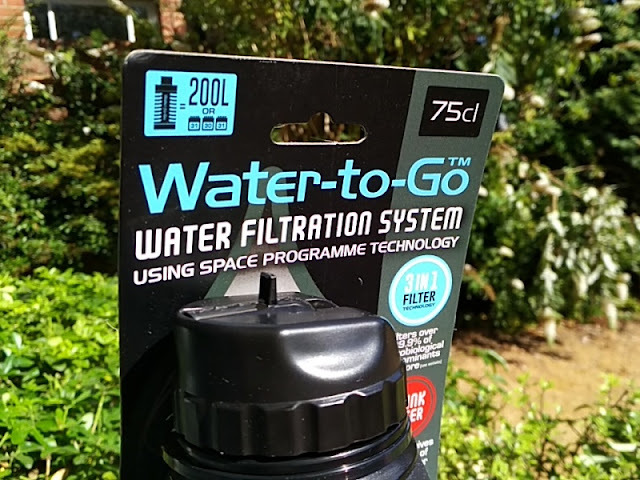 If you do not plan to filter water often, the Water-to-Go bottles can last you a long while as the filters have a 90-day expire date (60 days for the 50cl bottle). 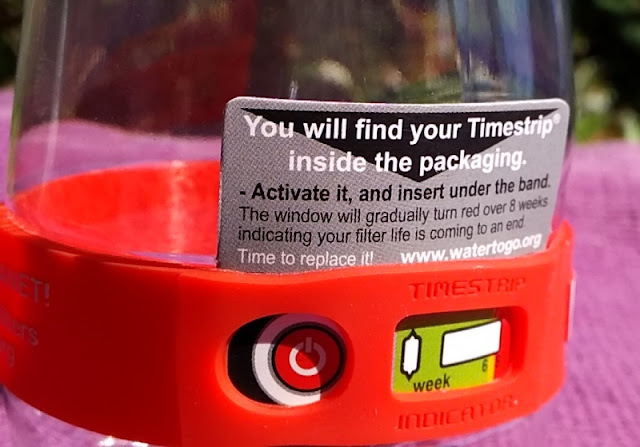 The 50cl Water-to-Go bottle is smaller but does come with a neat 61-day timer feature. 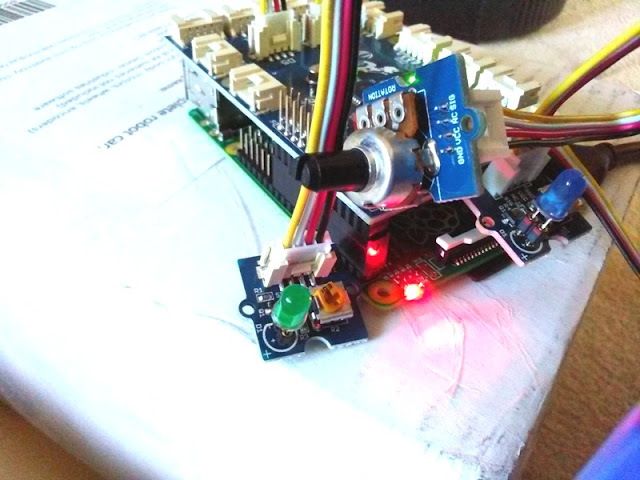 To activate the timer on the 50cl Water-to-Go bottle you need to push and hold down the button. 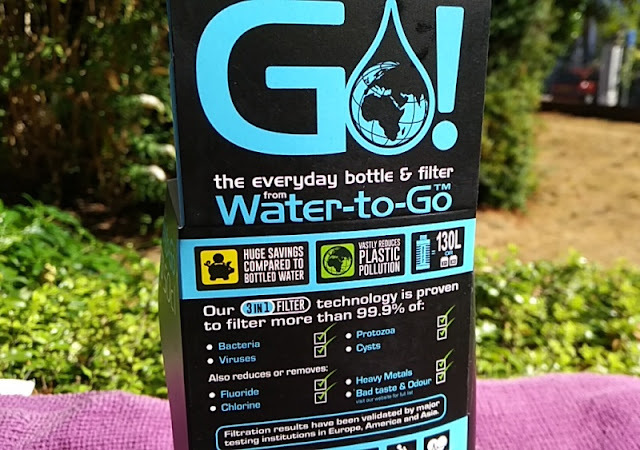 The Water-to-Go bottles feature a foldable spout and a removable rubber seal that fills the gap between the filter and the threaded lid to prevent leakage while squeezing the bottle. 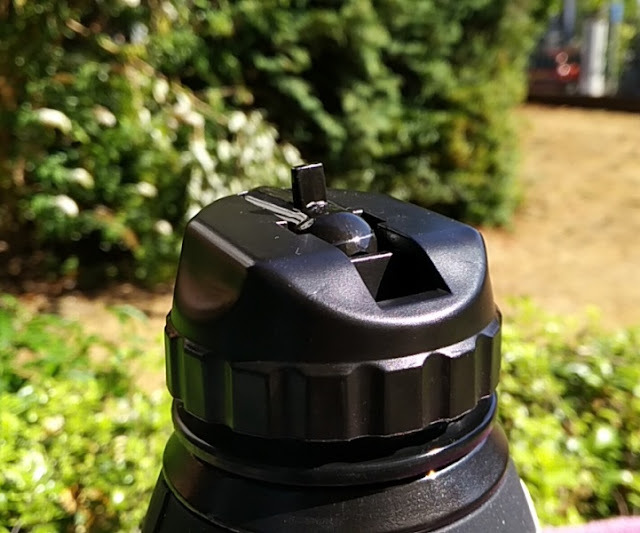 The Water-to-Go filter itself screws onto the lid and the lid screws onto the water bottle. 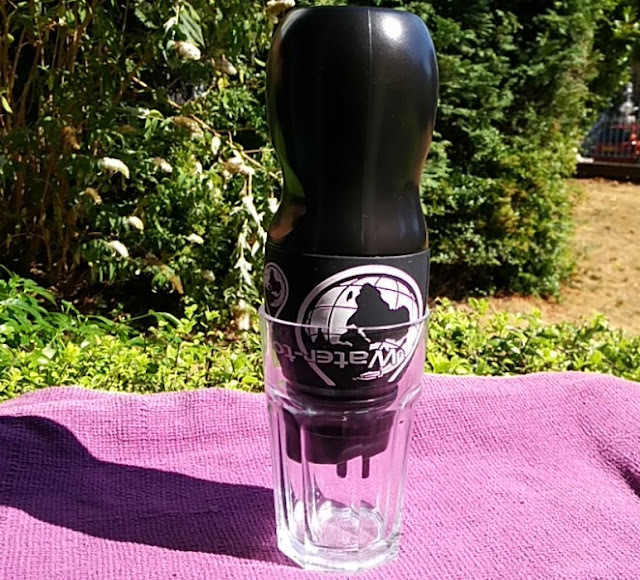 Both bottles have grippy sections for holding the bottle securely. 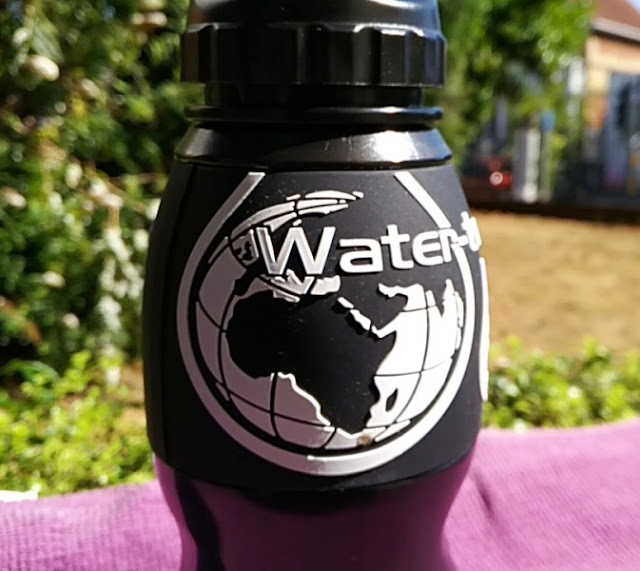 The 75cl version of the Water-to-Go bottle has a rubberized sleeve with a world map printed on it. An issue that affects all water filters is clogging so it's always a good idea to remove large particles such as tree leaves. Another protip to prevent clogging the filter is collecting the water in a glass and letting the sediment collect on the bottom of the glass.